Look beyond just trying to save as much money as you can for this trip. January 16, 2018 (Washington, DC) – You’ve been thinking about this for a while. You may have family coming into the area to visit for the holidays. You want to do something special for them, especially since they don’t live in this area and haven’t visited in a long time. That’s why you’ve been thinking about a DC charter bus. A charter bus in DC is one of the best ways to get around and see the sights. With an experienced and dedicated company that offers great luxury, that can be good in itself. However, with a company like DC Bus Charter, one that has some of the safest and most knowledgeable and experienced drivers, it can make that trip even more enjoyable. 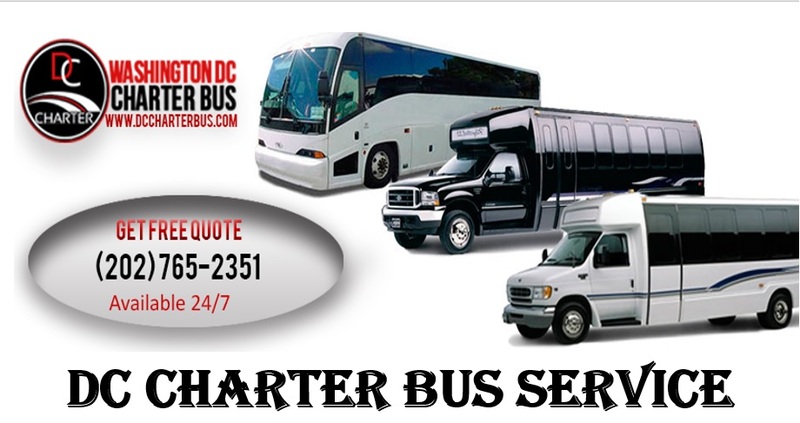 They may not advertise themselves as a cheap DC Charter Bus Service, but they certainly offer affordable rates. Looking for a cheap bus rental usually means you’re going to find a lot of problems with a company like that. They will probably have only one or two vehicles in their fleet and they will most likely be older model. The more mileage and years a bus or limo has on it, the less comfortable or luxurious it will be. 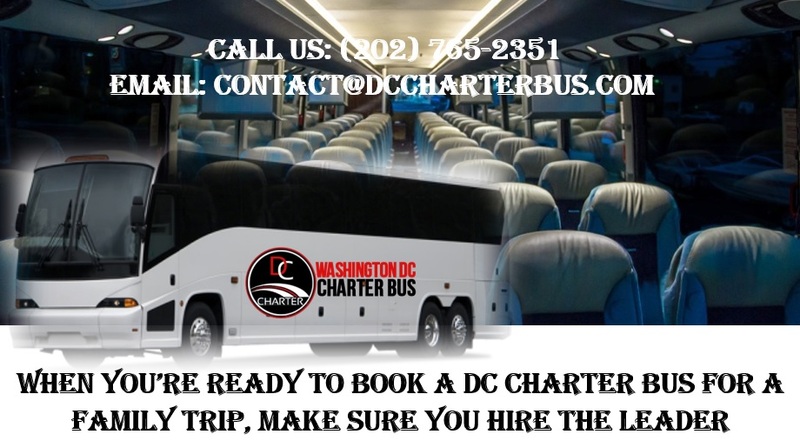 One of the key benefits of hiring DC Bus Charter is their experience. They have been around as a family owned and operated business for more than two decades. They have some of the best selections of limos and buses, and their drivers can provide a great deal of insight and history about the area, the best places to visit, and are personable and approachable. They hire only the safest drivers and their maintenance department is impeccable about carefully inspects every single vehicle to ensure its safe operation. 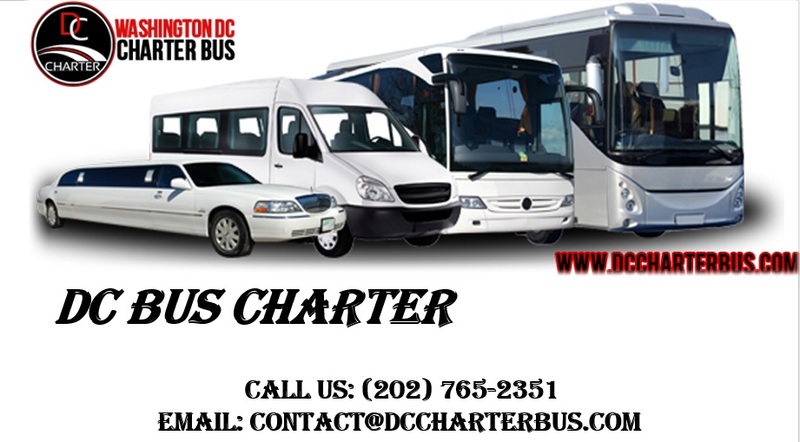 When you want the best, contact DC Bus Charter any time of the day or night at 888.308.3767. 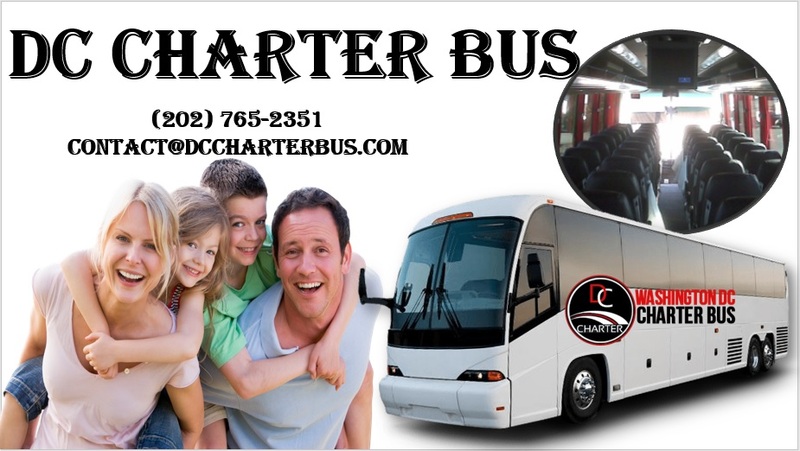 You can also visit their website and make reservations at www.DCcharterbus.com.